Believe it or not Easter is only a few weeks away. 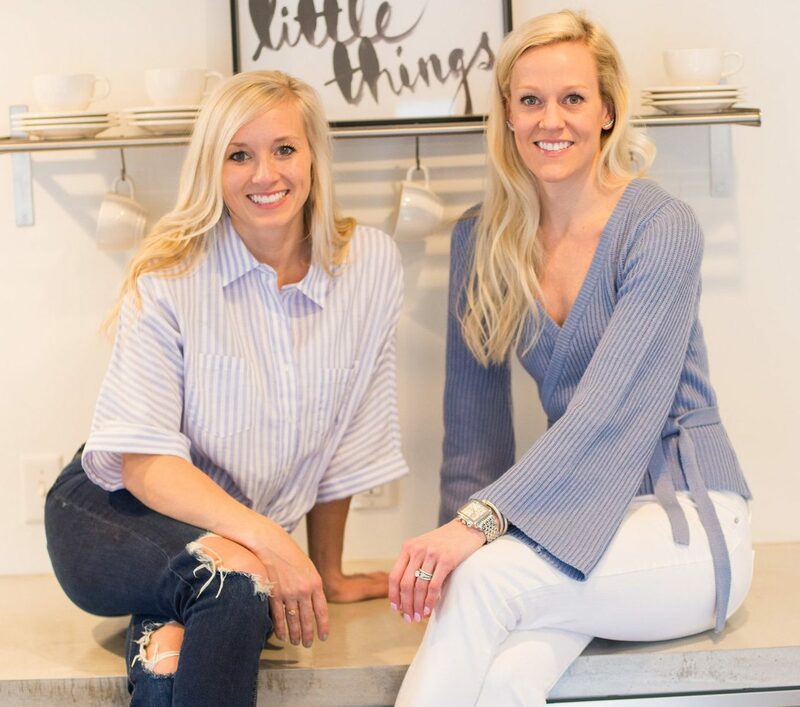 If you’re anything like me, you haven’t started and probably don’t have time to run to a million different stores choosing the perfect items. 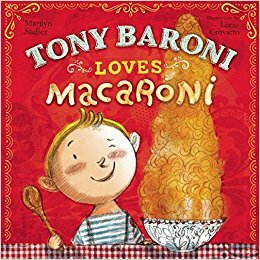 Well today I am sharing my top picks from Amazon so you can shop in the comfort of your own home. Bonus- if you have amazon prime- all the goodies should arrive in a few days. 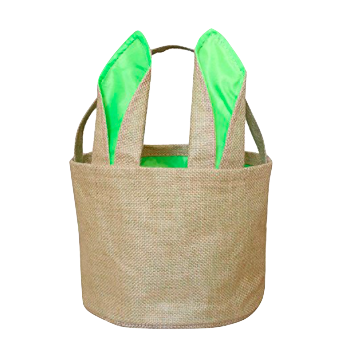 Baskets– These come in blue, pink, or green and would be so cute with a name monogrammed on them. 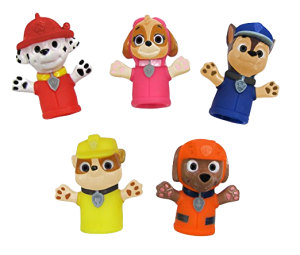 Paw Patrol Finger Puppets– My kids love these things and play “puppet” shows with them all the time. 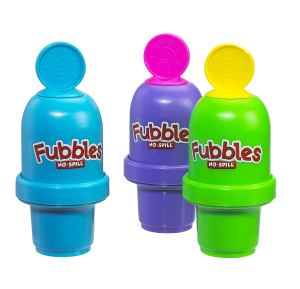 Bubbles– bubbles without the mess. Yes please. Books- You can never have too many books. 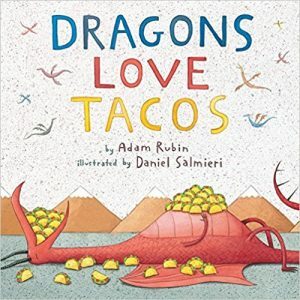 The boys love getting new books that we can read before bedtime. Find more of our favorites here. Underwear– my little boys love their fun undies and think they’re pretty big stuff in them! 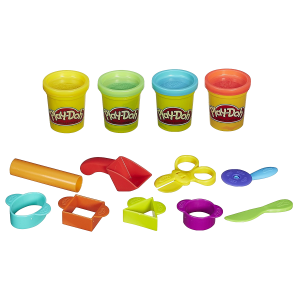 Play Doh– I love this starter set. Seriously keeps my boys quiet for 10 minutes. 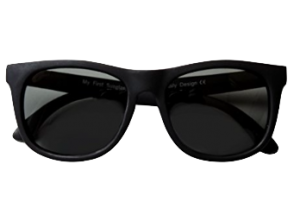 Sunglasses– These are polarized- so important to protect your littles eyes! 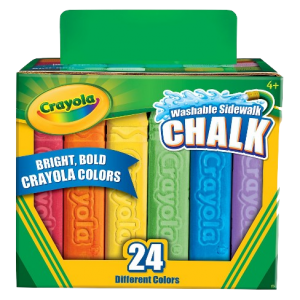 Chalk– this kind is the best because its not as messy and doesn’t break. Googles– these are by far the best I’ve found. 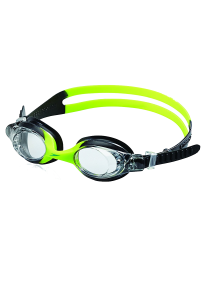 My son takes swim lessons and these are the kind the sell there. They also stay on and don’t fall down. 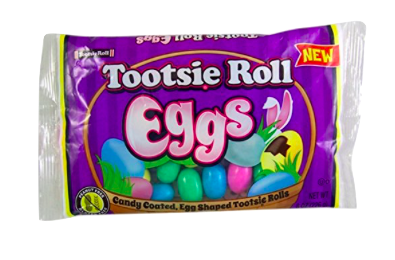 Candy– Because what’s Easter without it and apparently these are the new rave! I love filling the plastic eggs with this. 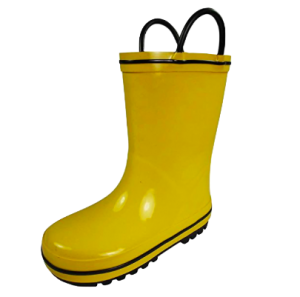 Rain Boots– Both of my guys have these and you can’t beat the price. They also come in a variety of colors/patterns. Pajamas– These are by far a fan favorite at our house. So soft and wash really well! What are your favorite items from Amazon to put in your littles Easter baskets?